Veganism has been under attack recently in Italy as the Italian government's 630-member Chamber of Deputies are considering passing a bill that would send parents to jail for up to one year if a child's vegan diet leads to any illnesses. 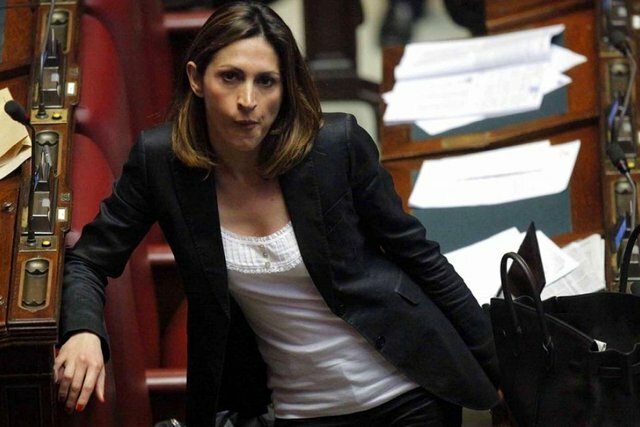 The bill was proposed by Elvira Savino, a member of the right-wing Forza Italia party. The draft of the bill (PDF) characterizes vegan diets as “reckless” and lacking essential nutrients children need, including iron, zinc, calcium, and vitamin D.
Recent news reports in Italy about a handful of cases of children who became malnourished and later hospitalized after being fed a vegan diet are fueling the anti-vegan bill. The anti-vegan bill is still under consideration and if it makes it past committee-level debates, it would be considered by the full Chamber of Deputies later this year. Whether the Italian government is overreaching with the anti-vegan bill is yet to be determined. Vegan or not, I think who malnourishes a baby must be arrested in any case. 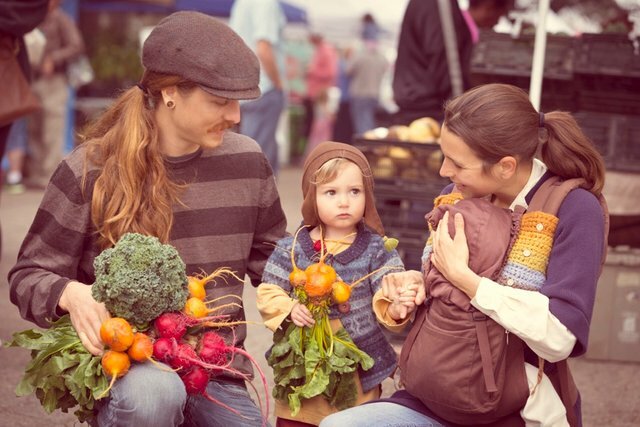 It's reckless to malnourish your child but you can totally raise a healthy kid this way. Just have to know what your doing! Couldn't agree more with you @mxjxn! It's a lack of proper nutritional education. Not sure if this a bill that the Italian government should consider passing at all. If anything, parents should be educated more through government programs on proper vegan nutrition or just healthy nutrition in general.